Compete or Collaborate: How Will MNC and Domestic BioPharma Succeed in China’s Fast-Changing Development Landscape? The landscape for new drug development in China is changing with amazing speed. The recent regulatory reforms have brought excitement with the promise of many new innovative medicines in China and the competition between MNC Pharma and Domestic Biotechs/Pharma is heating up. 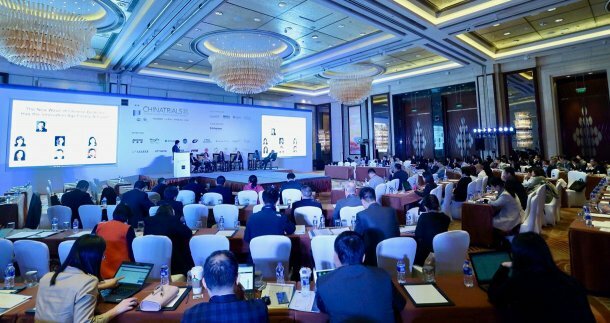 With so many moving targets in regulatory policy, portfolio management, clinical talent, ICH implementation and registering imported drugs, just to name a few- we aim this year's content squarely on the latest strategies to keep you and your team at forefront of China clinical development. We are currently hard-at-work developing 2019's program agenda and theme. China's development landscape is the fastest moving in the world and we are keen to bring only the hottest, most relevant topics to this year's discussion. Stay tuned for more info in the coming months! Join our email newsletter to stay updated on the latest program changes, speaker additions and early bird registration deadlines.